Howdoo is a decentralized platform for clients, content agents and publicists. A blockchain based social media and messaging platform. A blockchain based social media and massaging platform. 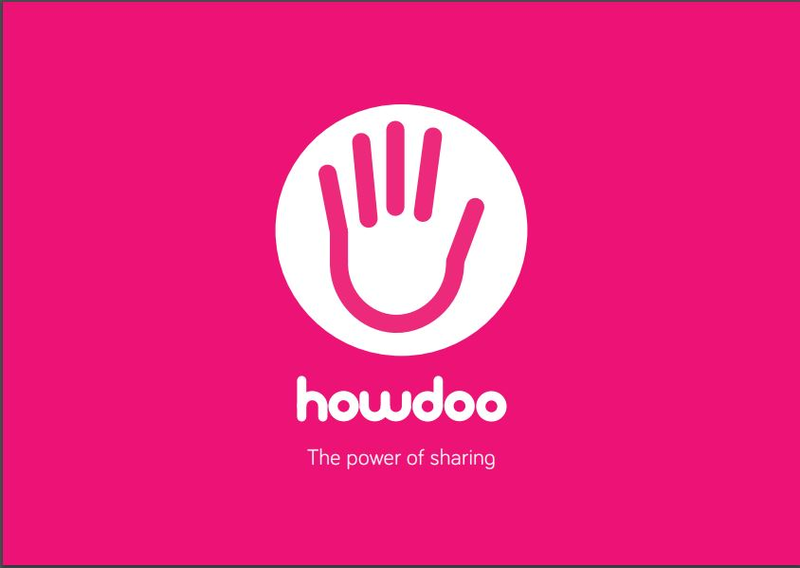 Howdoo is created as the first ever blockchain technology messaging and social media platform for users, content developers, content creators, and numerous advertisers in complete harmony and sync. This is to harness the power of creative minds in a cognitive way. It is to better drive the resilience of uniting people in a diverse-manner while leveraging on a financial way forward. Howdoo hopes and projects to take social media operations to a whole new level and dimensions for its users on the blockchain cryptocurrency coinage. 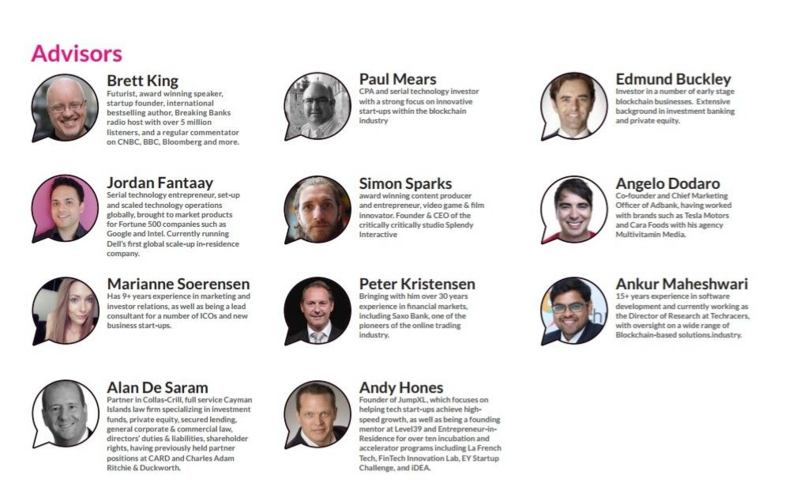 The goal is to shape the way people communicate on the blockchain interface amongst themselves. 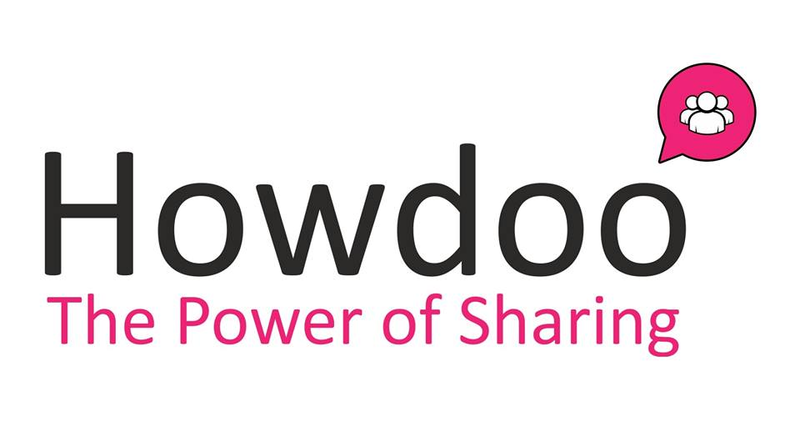 It further hopes to maintain a constant flow of information and precision for businesses to interaction on a networked platform as Howdoo. 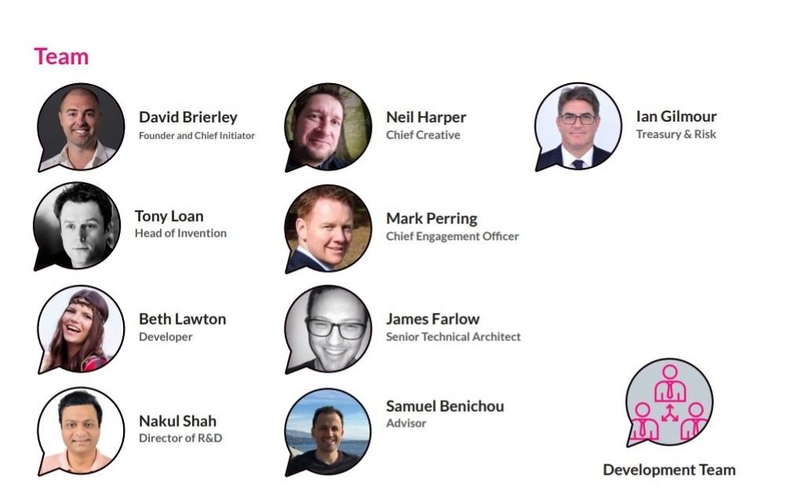 The elementary or fundamental focus of Howdoo is unique and specifically formed on the users and users alone. Thus, nothing surpasses the element of communal thinking, innovation and idea sharing. This is what Howdoo represents on the cryptoblockchain market stage.